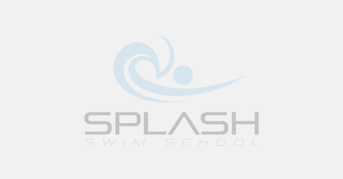 Who Is Splash Swim School? 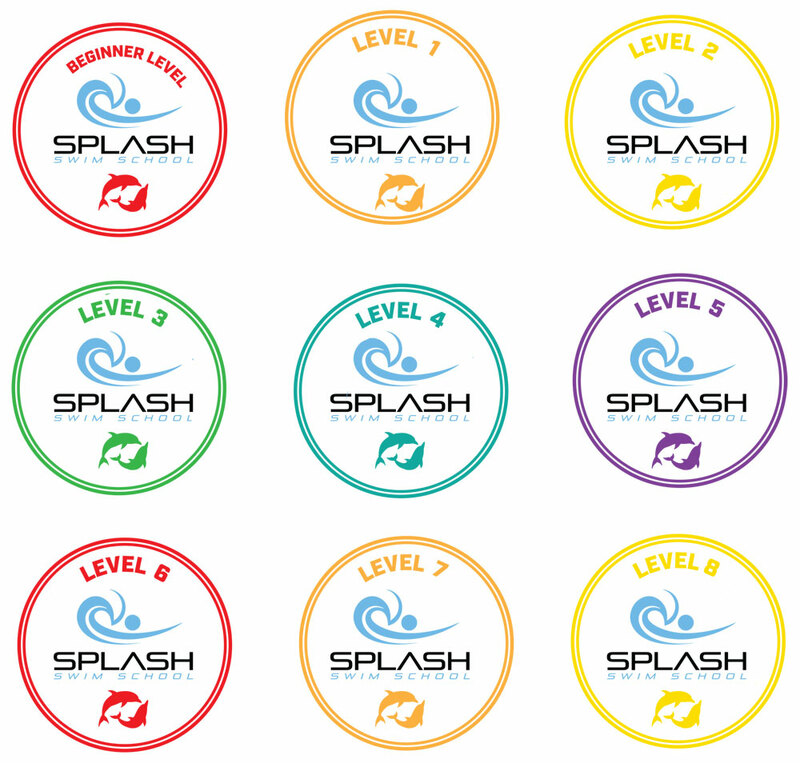 WHY SLIGO SPLASH SWIM SCHOOL? Our staff has a combined 136 years of elite swimming, teaching and coaching experience! 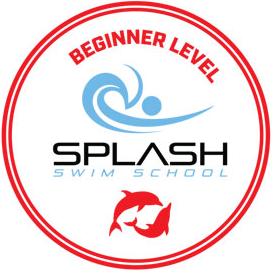 My two boys did the Easter swim camp and loved it so signed up for weekly lessons. They love it and their progress has been brilliant! For one of them he hated even being splashed by water and now he puts his face in it and happily jumps in the pool each week! I love the small group numbers as they get the attention they need to progress! Dolores is really great with them and they can’t wait for the 5 day summer camp! Excellent swimming lessons. Smaller numbers in class works very well as each student receives lots of attention. Our son is an extremely nervous swimmer. He has made great progress thanks to his teacher Kevin. Kevin has shown great patience and understanding in every lesson with Eoin. And he still manages to make learning fun despite the serious work! Highly recommend these swimming lessons. Keep up the great work. Smaller numbers in class works very well. 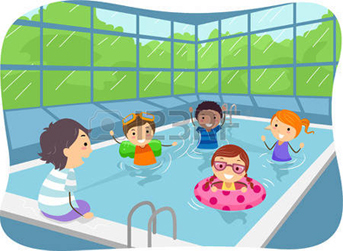 Swim class registration open for August 27th term start. Sign up to receive news of classes, offers, etc.